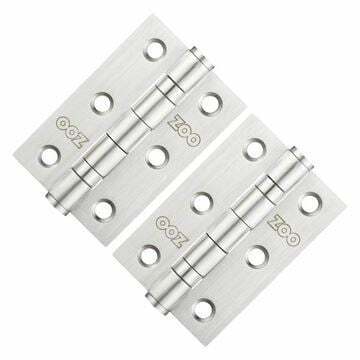 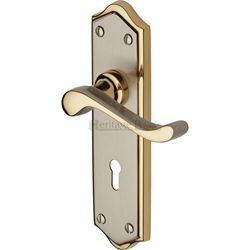 Buckingham door handle in a dual gold and satin Nickel finish supplied in all variations. 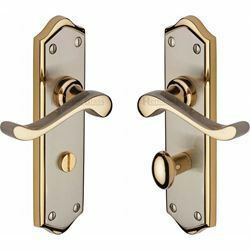 Available in dual gold/satin nickel finish. 180mm high x 50mm wide back plate.